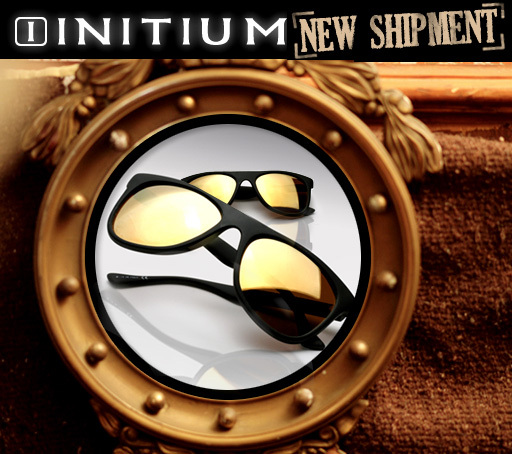 A new shipment of Initium sunglasses and eyeglasses just arrived. For those not familiar with Initium Eyewear, the collection uses vintage/classic shapes and gives them a 21st century kick in the a$$ by infusing a rock and roll edge. All hand made in Italy, many of the sunglasses are offered in a variety of polarized and even gradient polarized lenses. Initium has been sported by countless celebs including Robert Downey Jr and Sam Rockwell who are wearing the brand in the new Iron Man 2 movie coming out in May (look for a post on this soon). 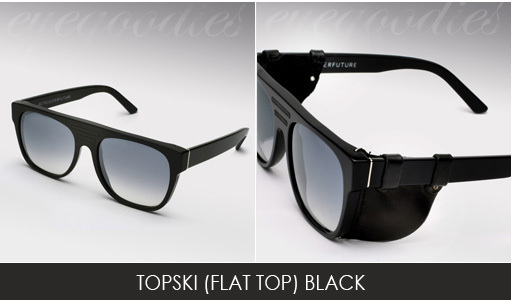 Now taking Pre-Orders on the Super Spring/Summer 2010 sunglass collection: Expected to ship March 1st – March 7th. 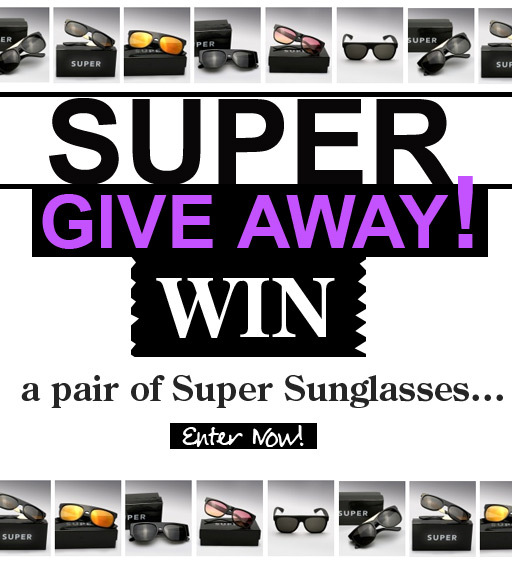 The much anticipated Super sunglasses Spring/Summer 2010 shipment will soon be dropping at Eyegoodies and as usual we wanted to give you a heads start to reserve your pair. Super once again doesn’t disappoint, as the collection brings a very fresh and exciting lineup with some unique new safari prints, as well as completely new shapes such as the Andrea, Peoples, and what is sure to be a hit the “W”(shown in pic above). 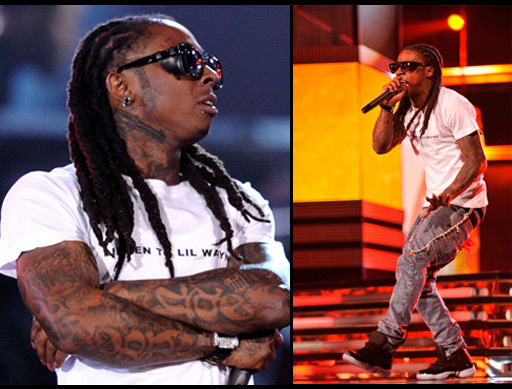 We will have a complete rundown and some great pics of all the new items when the shipment arrives. The Pre-Order is now open so you can guarantee to get your pair first! As usual supply is limited.